Thadd+Friends: We're ready for Opening Night! We're ready for Opening Night! 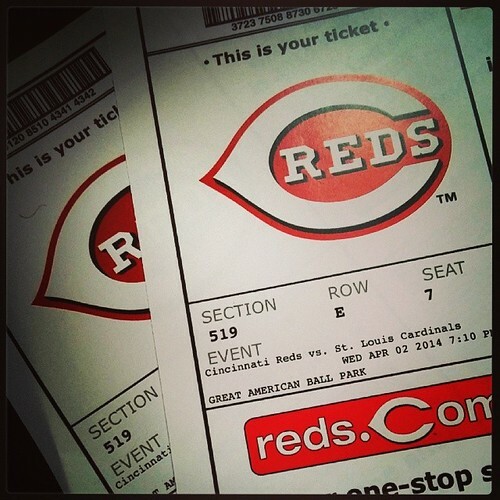 We have our tickets all set to go for Reds Opening Night against the Whiny Birds!